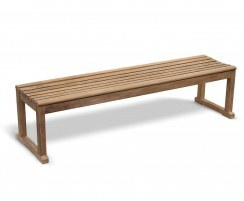 These large garden benches and teak outdoor benches are robustly constructed, long-lasting and durable, so they're perfectly suited to use in busy public parks as well as outdoor garden seating for your patio or lawn. 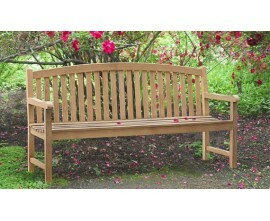 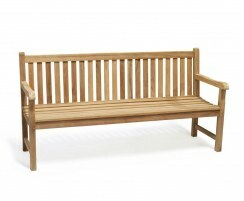 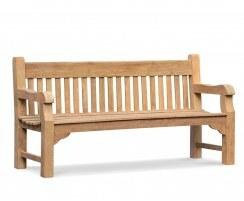 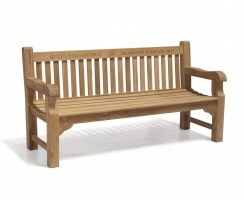 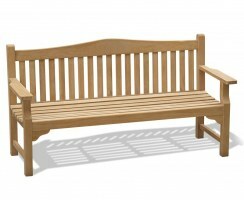 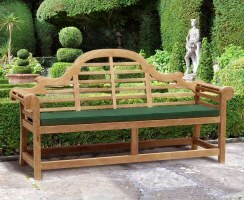 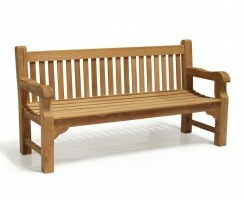 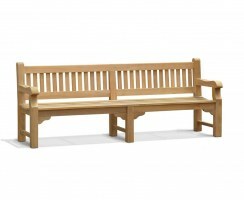 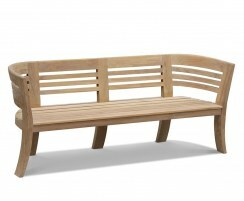 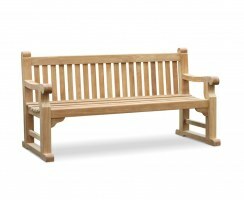 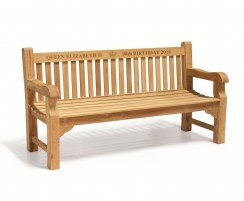 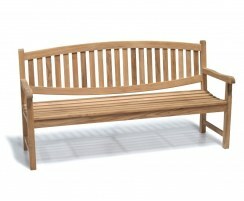 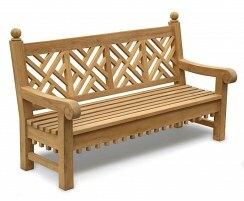 These heavy-duty 4 seater benches are available with either a hand-carving or engraved brass plaque if required, so choosing your ideal large teak outdoor bench couldn't be easier. 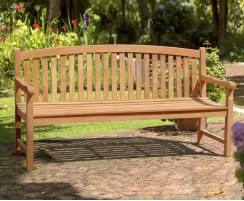 These large garden benches have been crafted from sustainable plantation teak using strong, tight-fitting mortise and tenon joints. 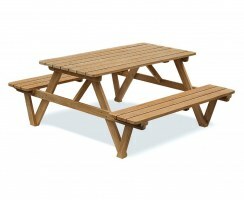 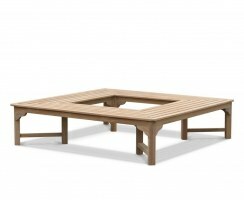 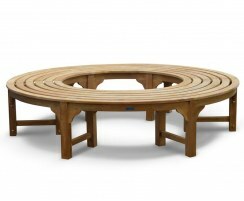 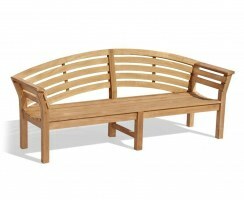 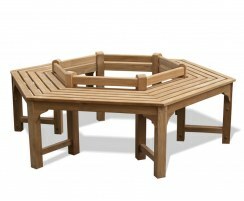 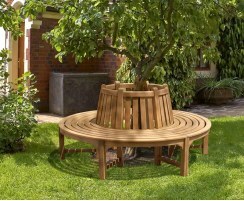 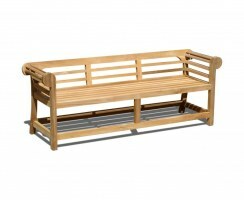 These all-weather teak outdoor benches can remain outside all year round. 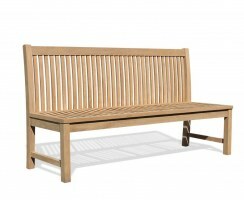 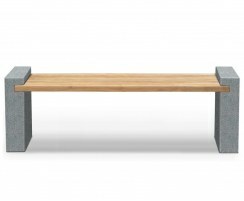 With plenty of classic and modern benches to choose from, we're sure one of our low-maintenance 4 seater benches will be perfect for your outside setting.